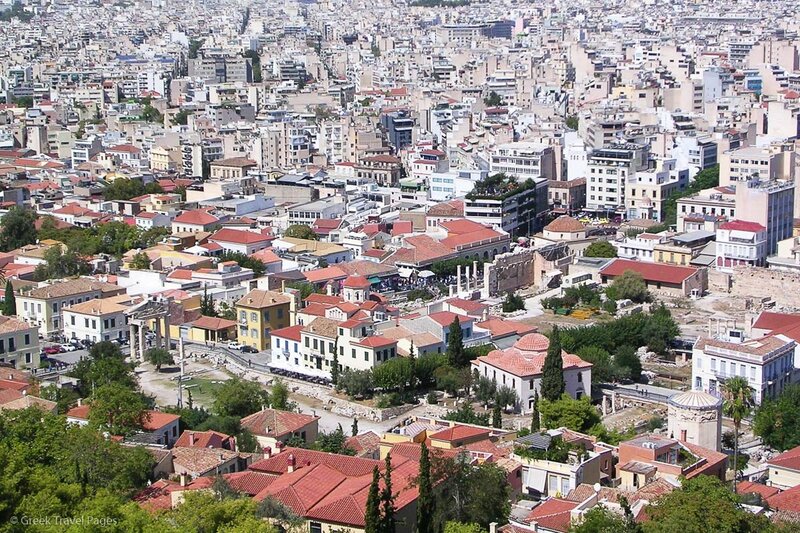 Any fresh ideas on how to make Athens a friendlier, more functional city? Then there’s no time to spare. The Athens Municipality invites young innovators and creators to submit ideas for the 2nd Athens Digital Lab contest running now. Interested parties have until December 17, 2018 to apply on www.athensdigitallab.gr. Established with the support of the Stavros Niarchos Foundation, Athens Partnership, COSMOTE and Nokia, the contest is part of the municipality’s digital strategy aiming to provide a ground of exchange, research and development for advanced smart city solutions that will improve the quality of life of residents and visitors to Athens. 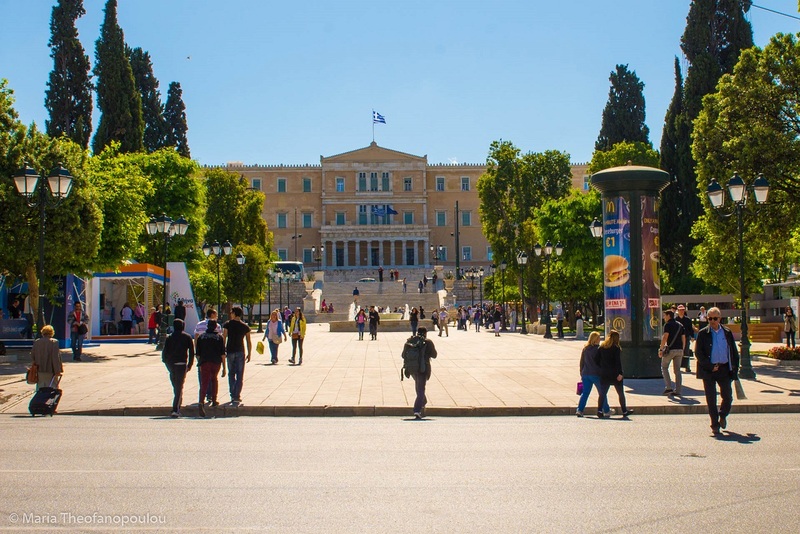 The second round of the Athens Digital Lab is seeking novel digital ideas which tap into technology and IoT solutions in the areas of tourism, crisis management, cleanliness, mobility data, and school infrastructure, as well as an open theme. For proposals in the area of tourism, participants will have the chance to work with MasterCard and This is Athens, and for bids in mobility data the chance to cooperate with the Beat (thebeat.co). The 2nd round of the Athens Digital Lab will officially kick off on December 4, at a special launch event at the Serafio to be inaugurated by Athens Mayor Giorgos Kaminis and will include the participation of first round winners – Inagros, Recytrust, Smart City Spaces and Thing of Me. Fore more info on the terms and themes of Athens Digital Lab, visit www.athensdigitallab.gr. Meanwhile, earlier this month, Athens was named European Capital of Innovation for 2018 for contributing to dynamic innovation ecosystems, involve citizens in governance and decision-making, and tap into innovation to improve resiliency and sustainability in urban settings.